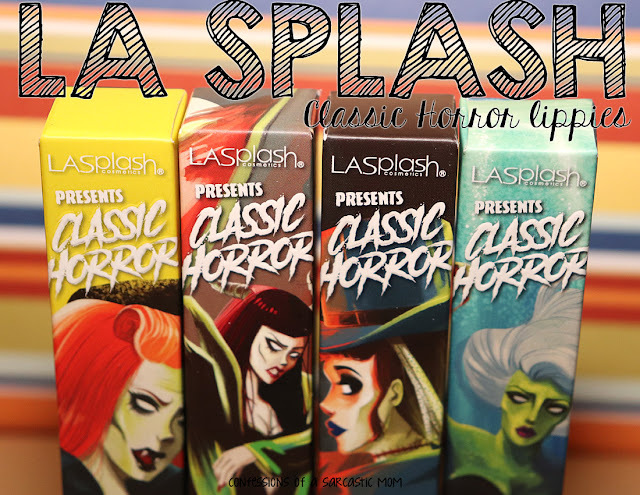 Quick post for today! I'm getting some dental work done this afternoon, and I need to get this posted! haha I hate having dental work done, but pretty nails are always a must, huh? 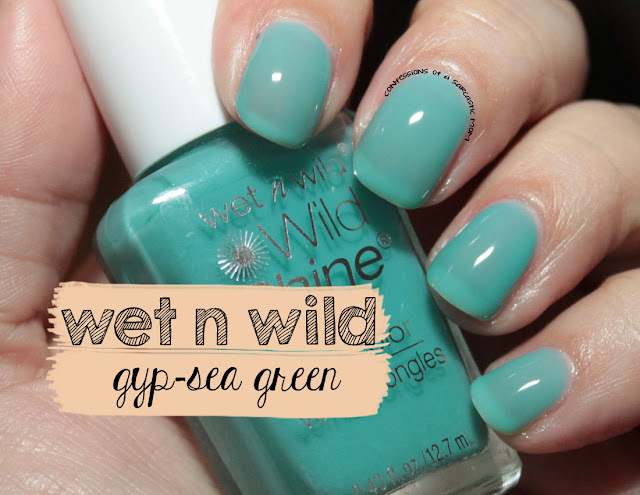 This is Gyp-sea Green, a limited edition shade from Wet n Wild that was available this past spring. I just never posted it! It's super sheer, huh? Yeah, I think it would be best with jelly sandwiches or with a heftier base. Pictured is 3 thin coats. Any more and it might have started to clump. Do you have this one? What do you think of the sheerness? I'm not too fond of it - I think a thicker base, and a base color would work best for me.